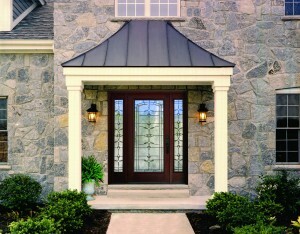 Home, Door & Window Products is an elite service that is a highly recommended ThermaTru door dealer. We have serviced over 150,000 satisfied customers in our 33 years of business. Home & Door offers top notch Therma Tru entry doors at a reasonable price. Home & Door brings the hands on experience that it takes for expert installation of Therma Tru doors with a proficient staff that can help guide you through the process of choosing the right ThermaTru door that will add appeal to your home. Many residents in Bloomfield put their confidence in our service that goes above and beyond. Home & Door gives you the personal attention you deserve from the moment they walk into the showroom in Berkley and speak with a salesman. Our installers of Therma Tru products are particular about professional installation of Therma Tru doors and cleanup up the area around your doors after every installation. Home & Door is the number one recommended choice by many Bloomfield residents. Bloomfield, Michigan is a charter township of Oakland County with a population of 41,070. In 2010 Bloomfield was ranked the most expensive community to live in Michigan. The main branch of the Rouge River rises in Bloomfield and this city is consistently listed in the top 5 wealthiest cities in the U.S. If you are to building a home, renovating your home or replacing an existing entry door than Home & Door near Bloomfield is the right choice for that prestigious design. Home & Door strives to treat customers the way we want to be treated which was the mission of Home & Door since our doors opened. 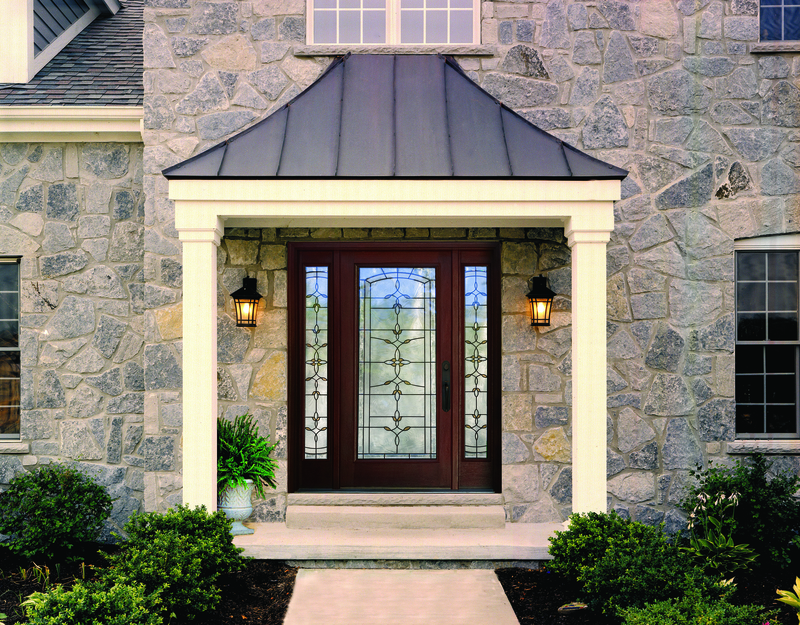 We listen to our customers, educate them on their best choice of ThermaTru entry doors. Home & Door wants your front door to provide you with greater security and cost efficiency but also aesthetic enrichment to your home in Bloomfield. Home & Door is the foremost leading distributor of Therma Tru workmanship in the way of ThermaTru doors. We provide Bloomfield with a superb variety of Therma Tru door options. Home & Door experts will astonish you with a plan that is laid out specifically for your home to give you cost effective ways to install your Therma Tru purchases in a time frame and budget that works for you. If you are looking for a one of a kind statement piece then ThermaTru provides you with just that. You will receive a flawless entry door that will add perceived value and curb appeal along with leaving you satisfied with your choice. Call Home & Door near Bloomfield at (888)819-3667 to speak with one or our experienced, welcoming and dependable staff to see how you can receive a no obligation estimate today. For your convience you can visit our website or take a short drive to our beautiful showroom in Berkley.